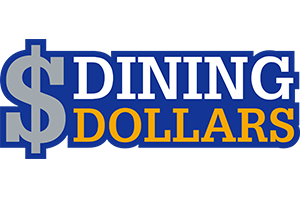 Dining for Dollars (D4D) are monthly fundraisers at local establishments where a portion of the proceeds go back to our school. In the past years we have been to Fuddruckers, CPK, Chipotle, Naples Rib Company and many more! Keep your eye on this page as it will be updated with the upcoming D4D events!